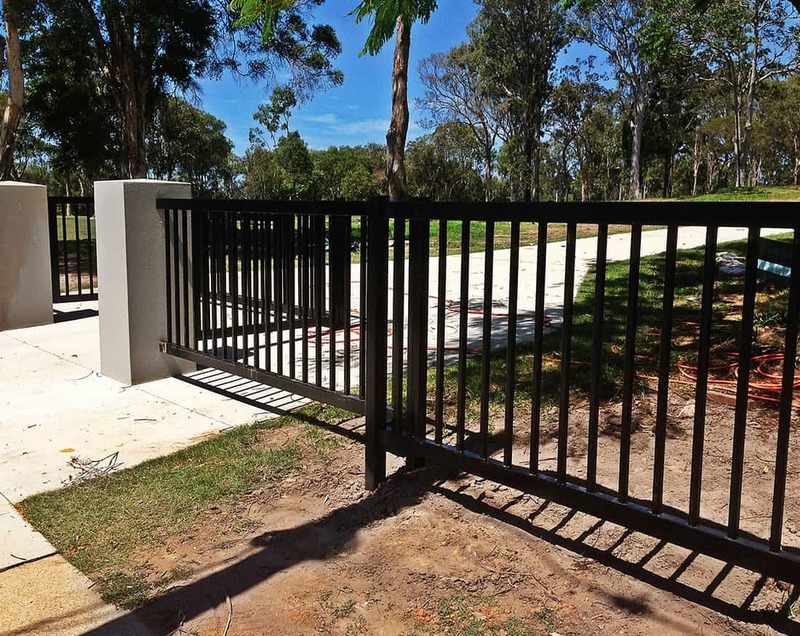 Steel Post and Rail offer a diverse range of fencing and gate solutions designed to suit any application irrespective of size or location. 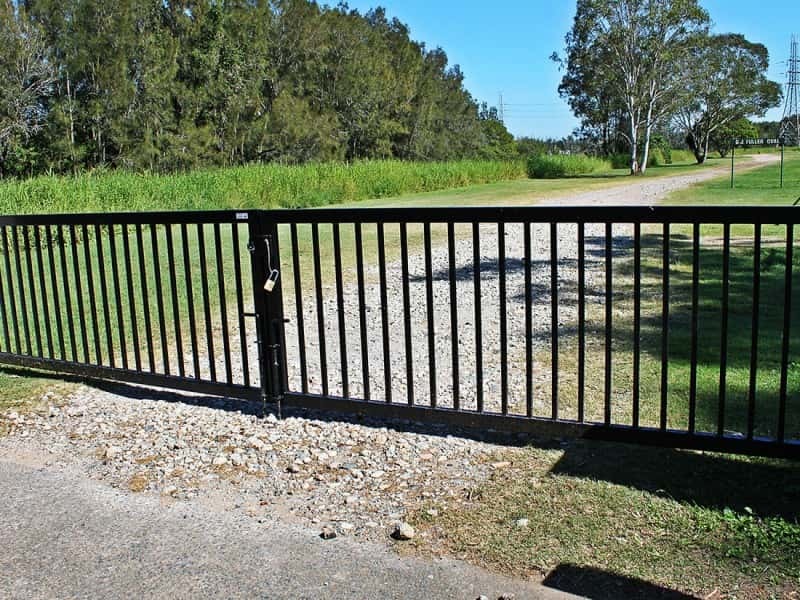 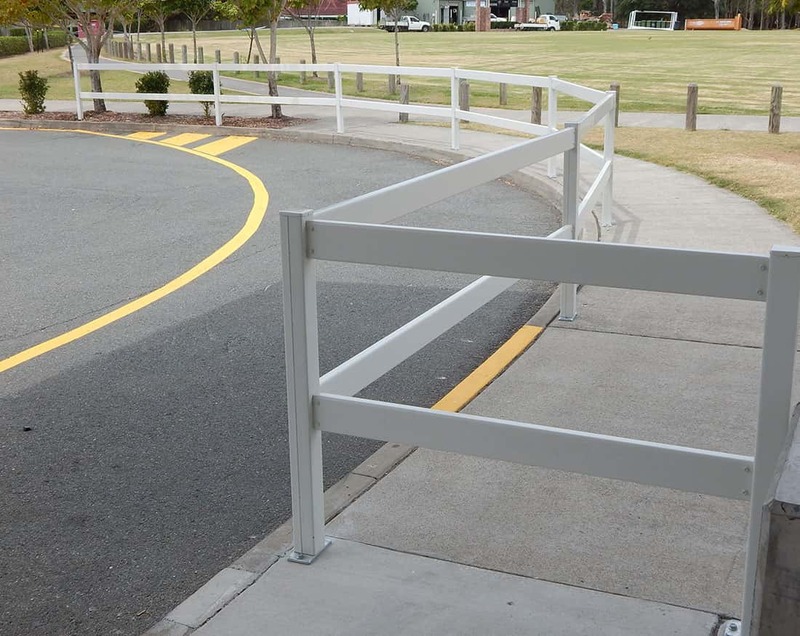 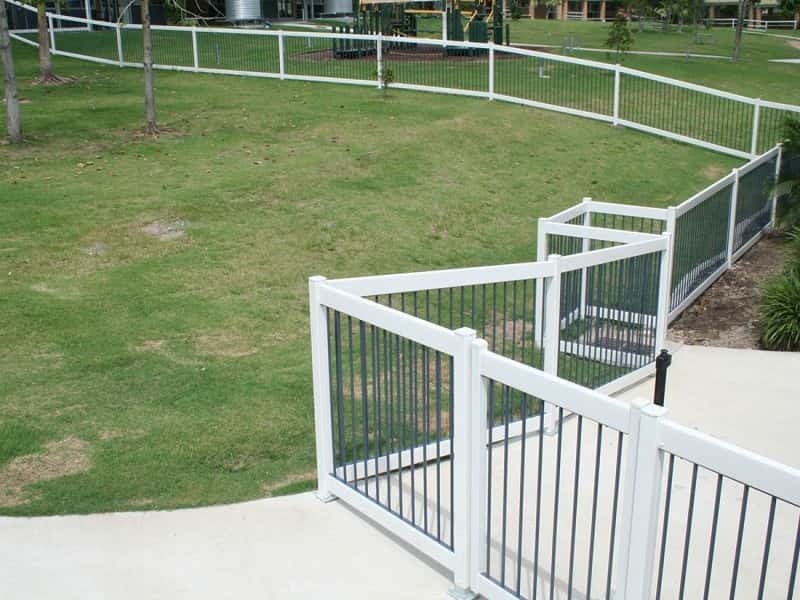 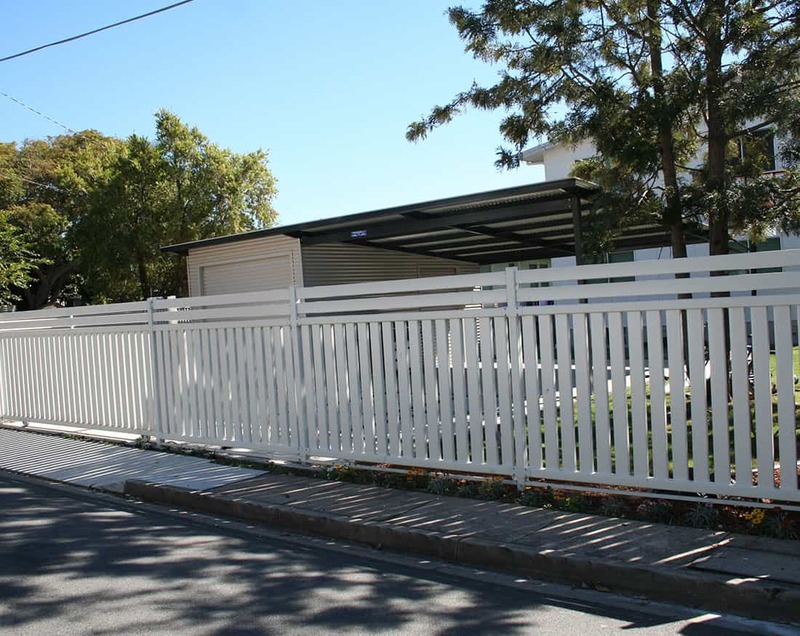 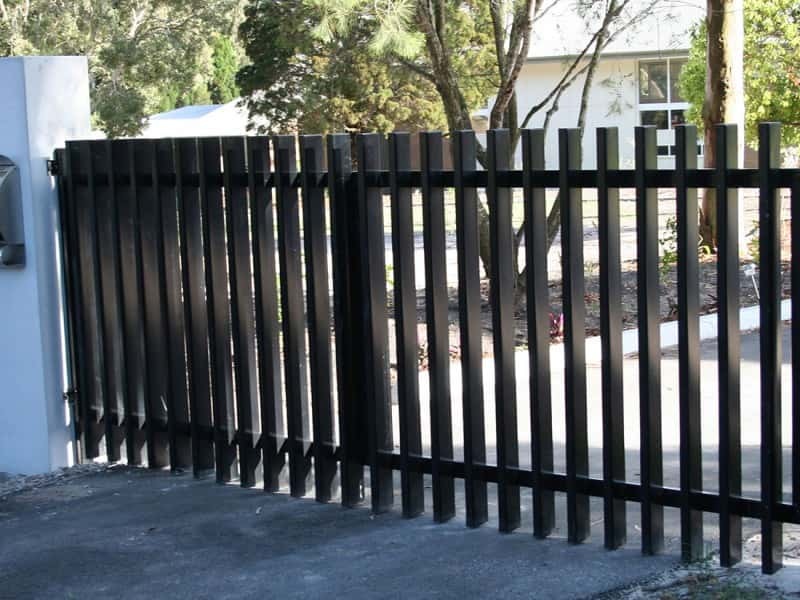 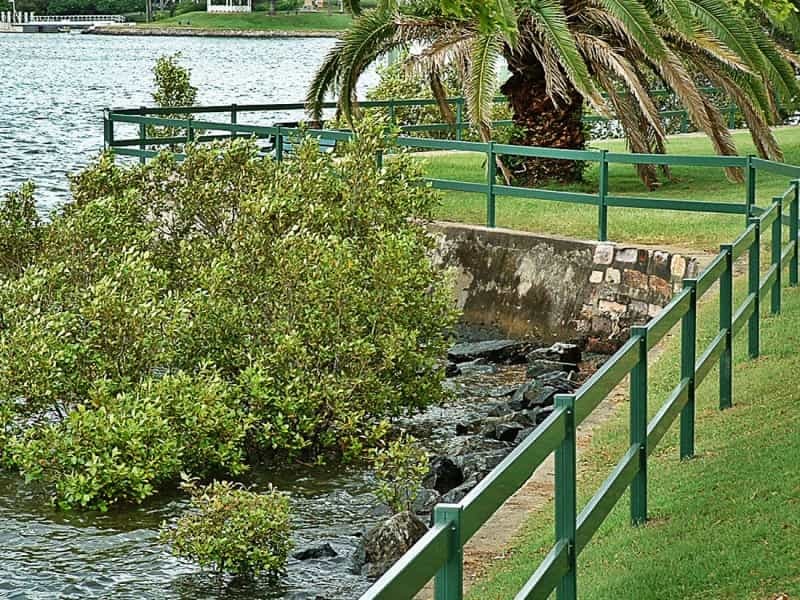 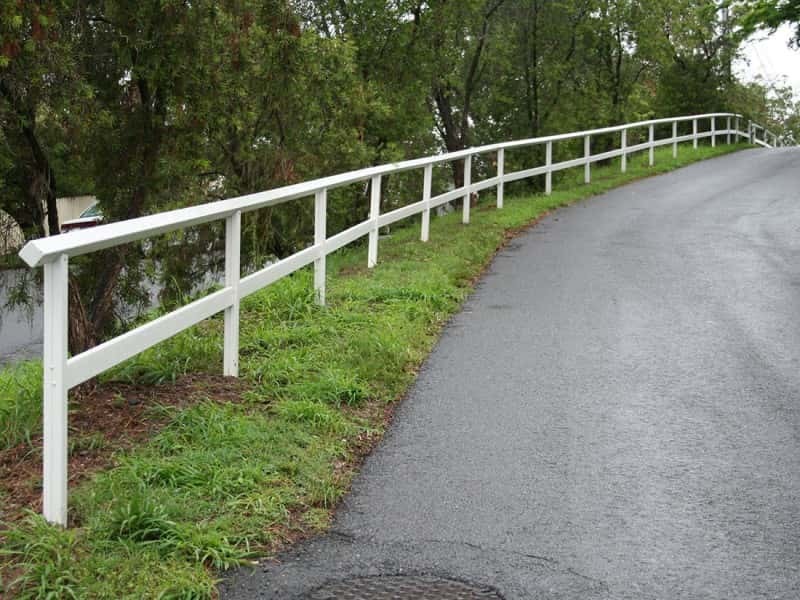 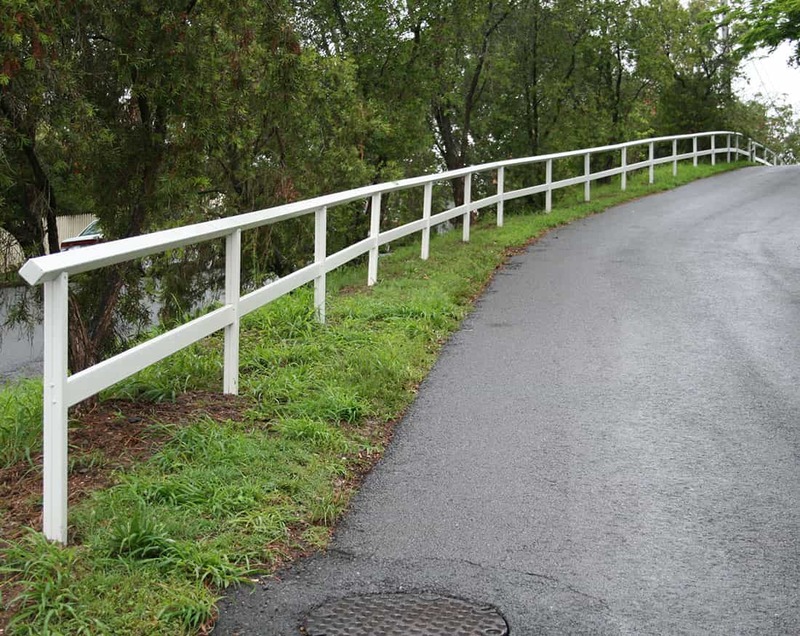 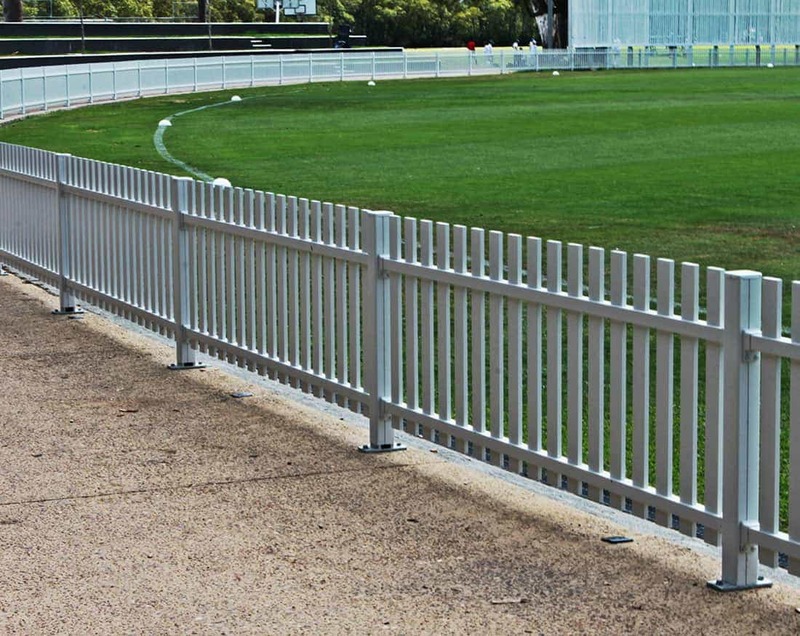 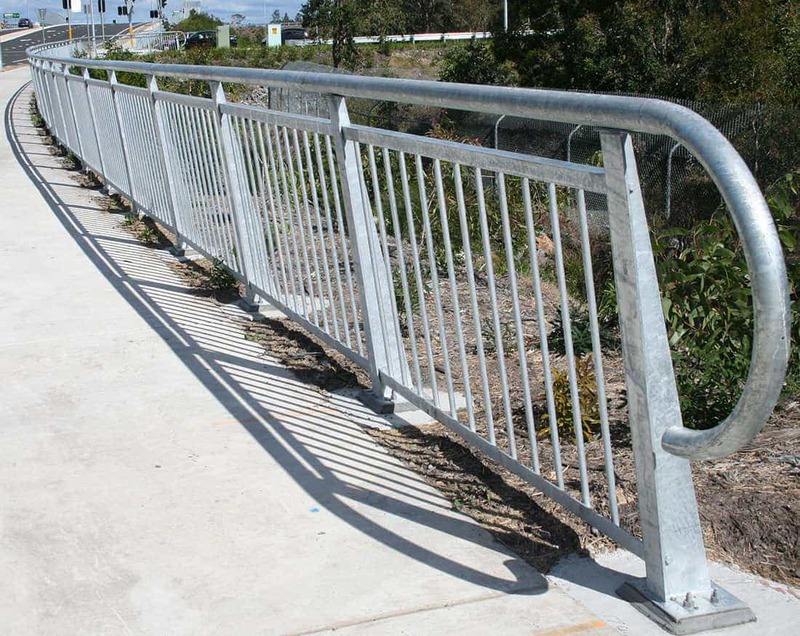 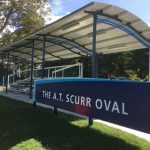 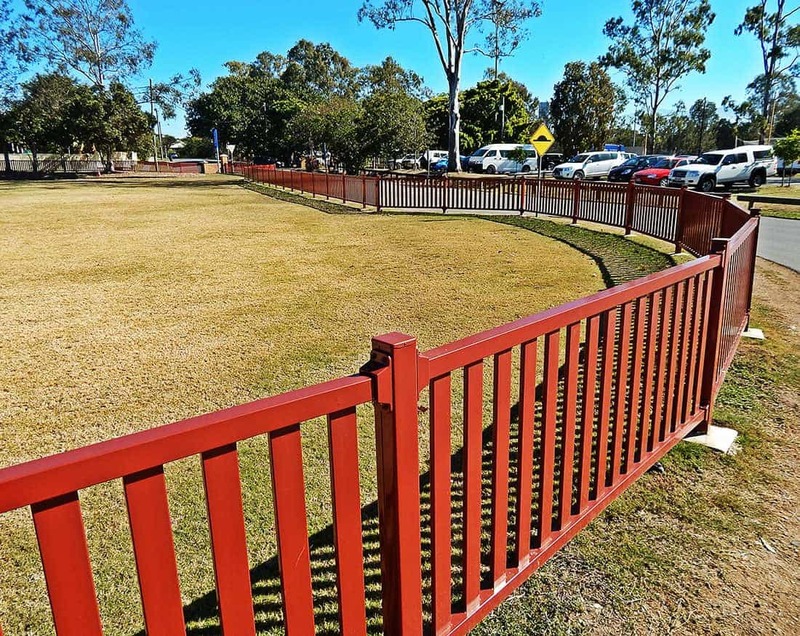 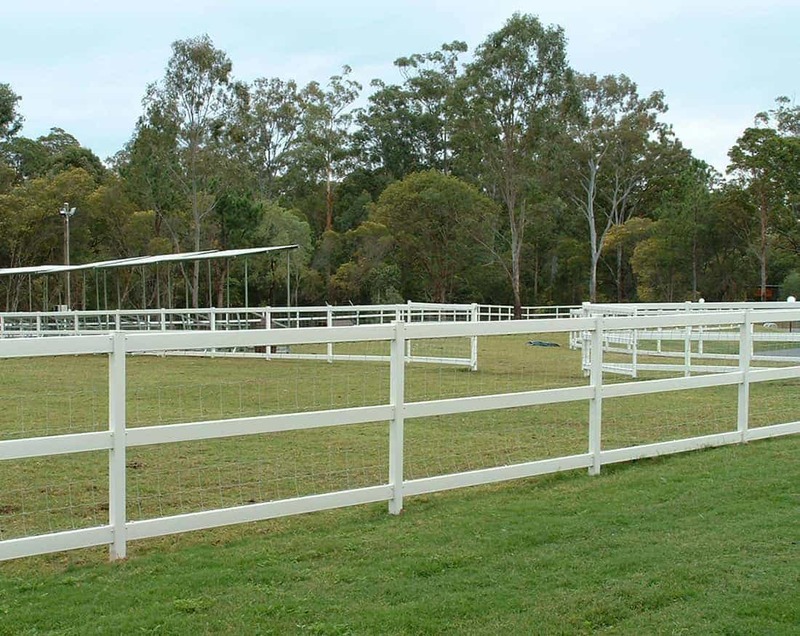 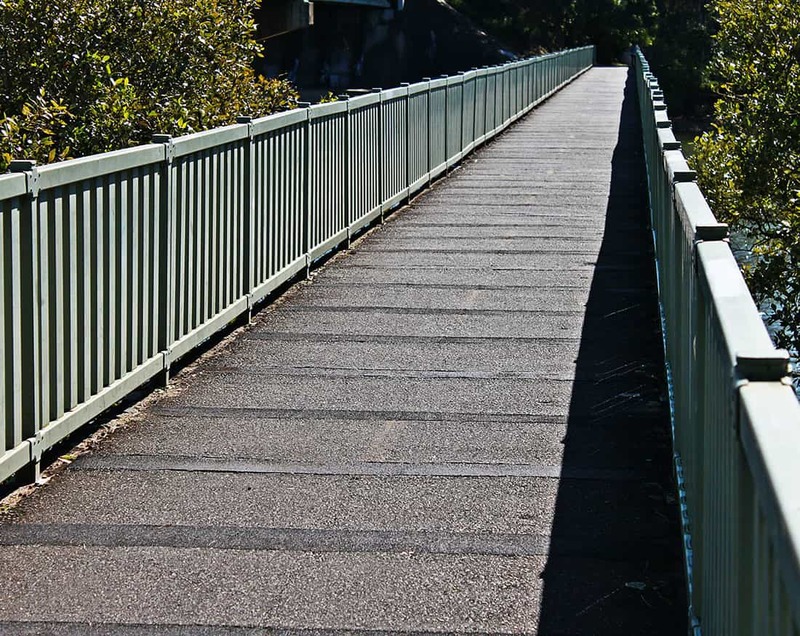 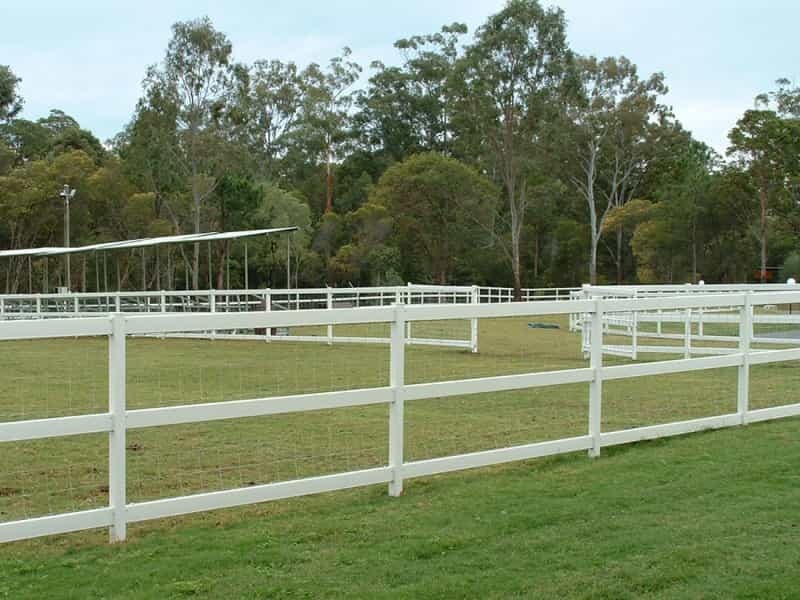 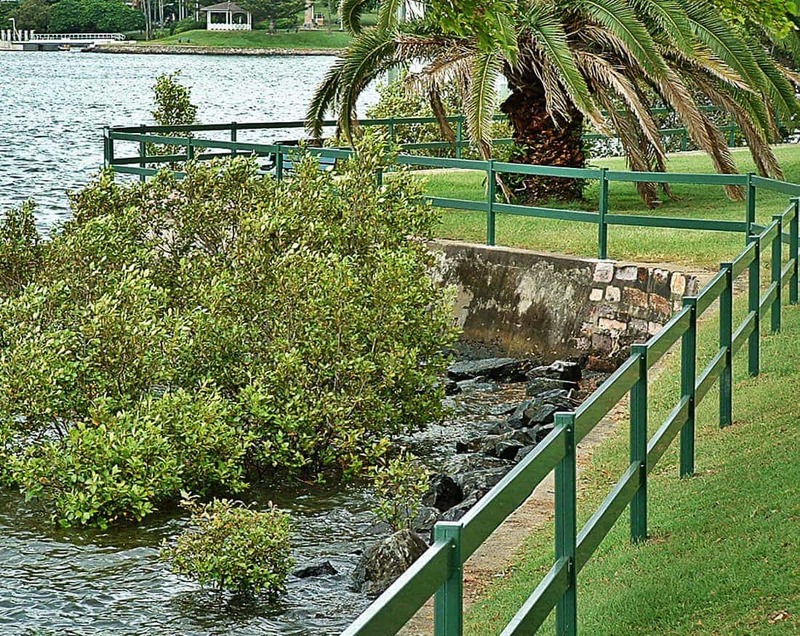 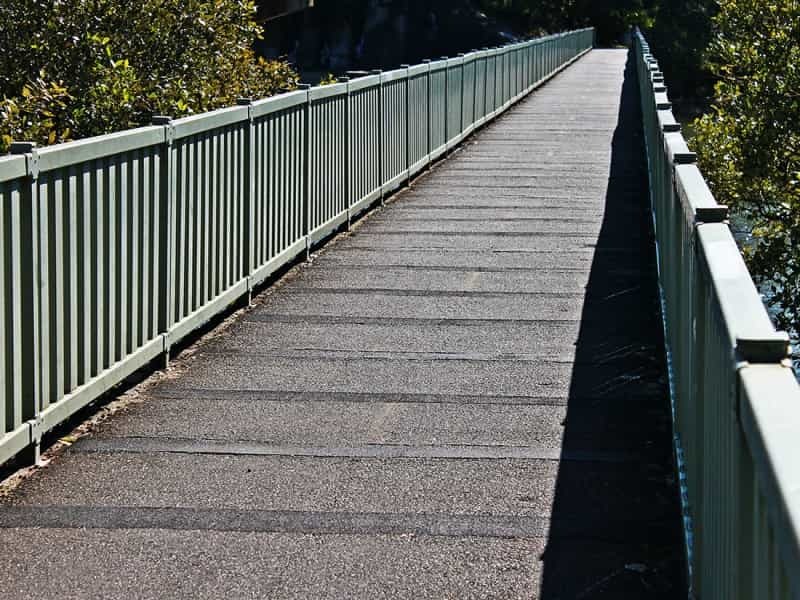 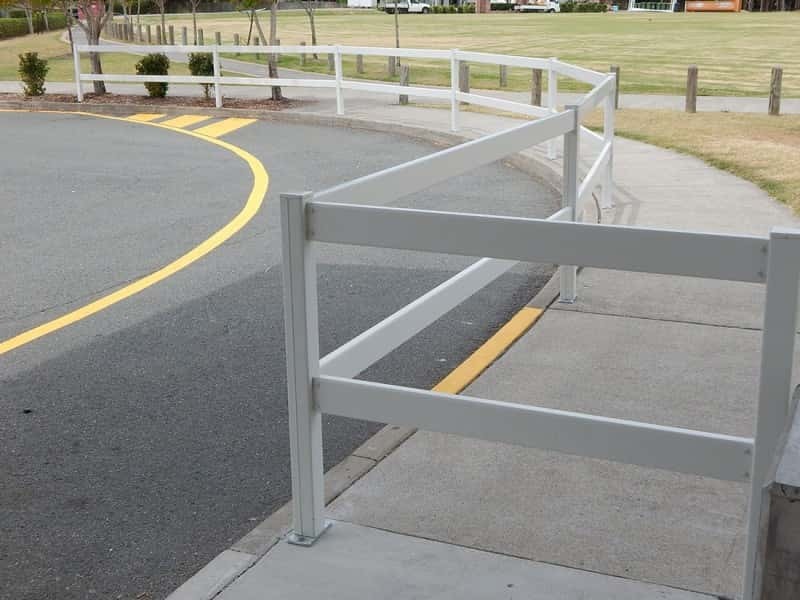 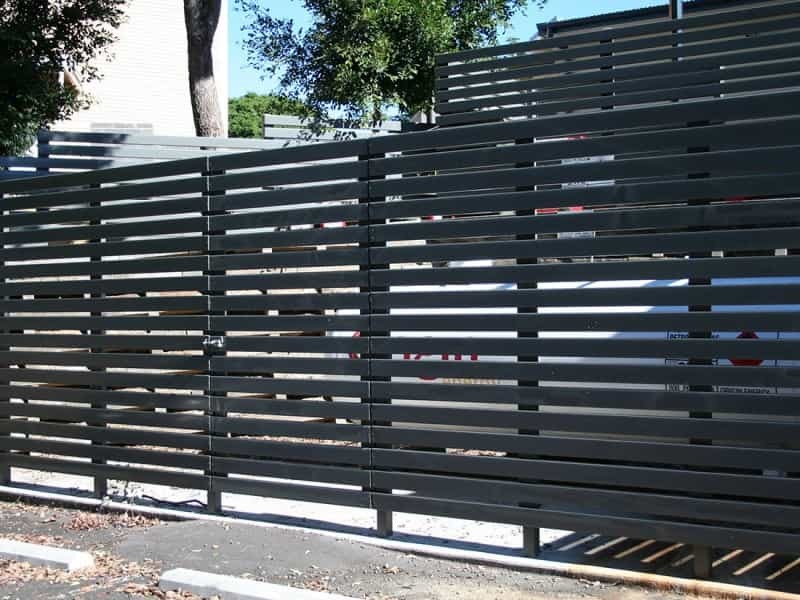 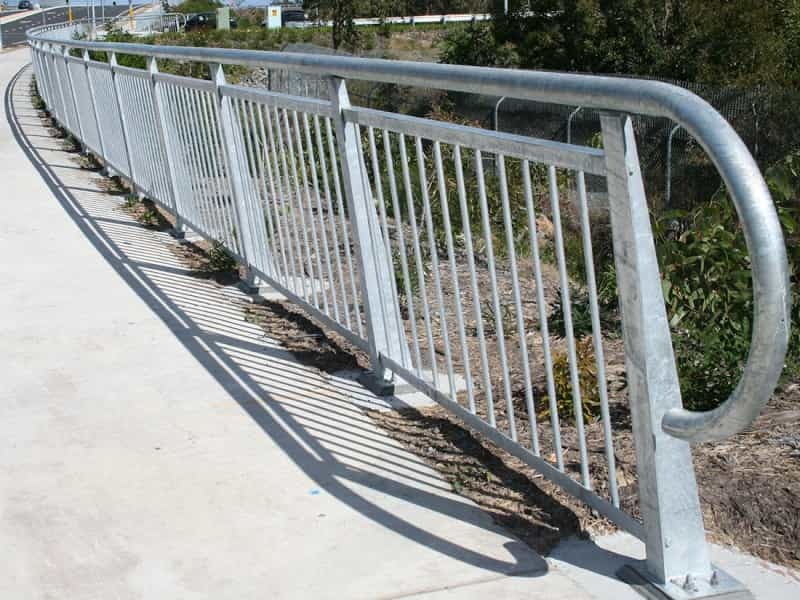 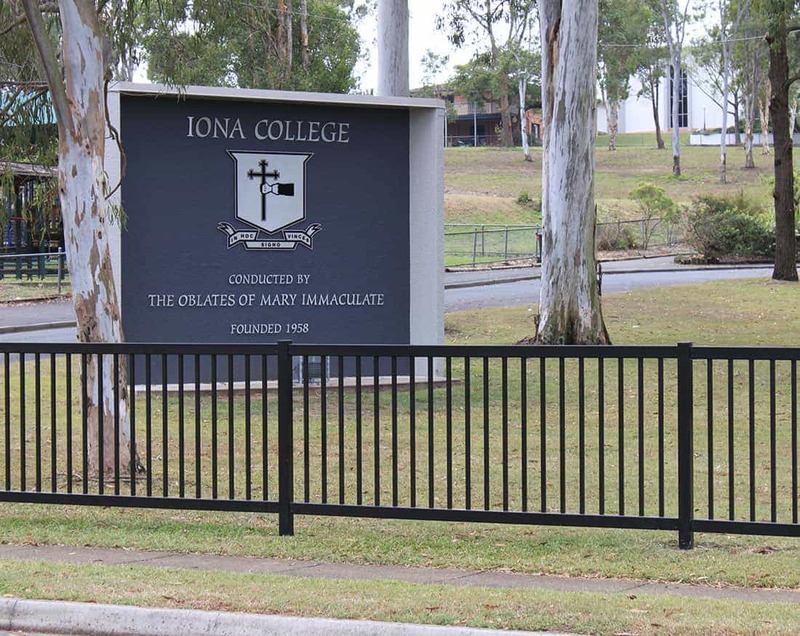 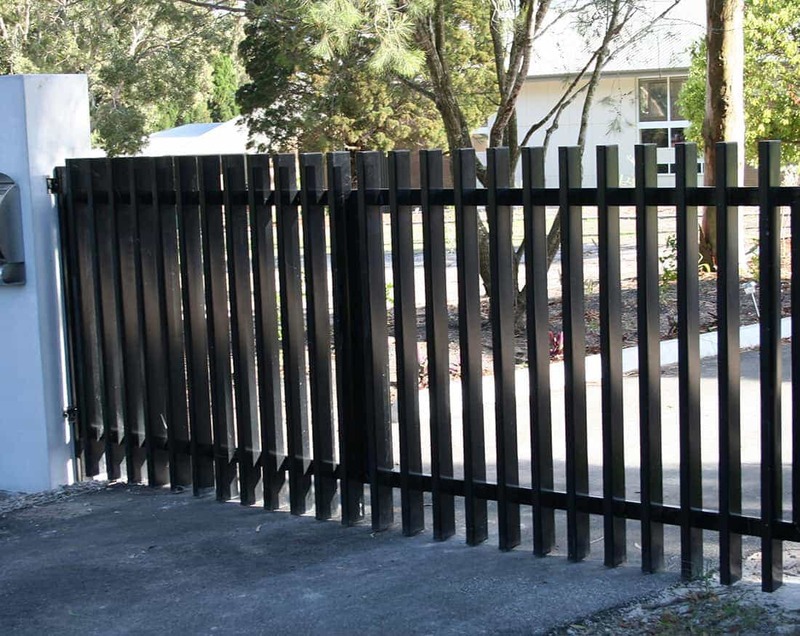 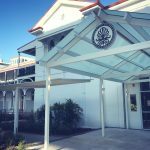 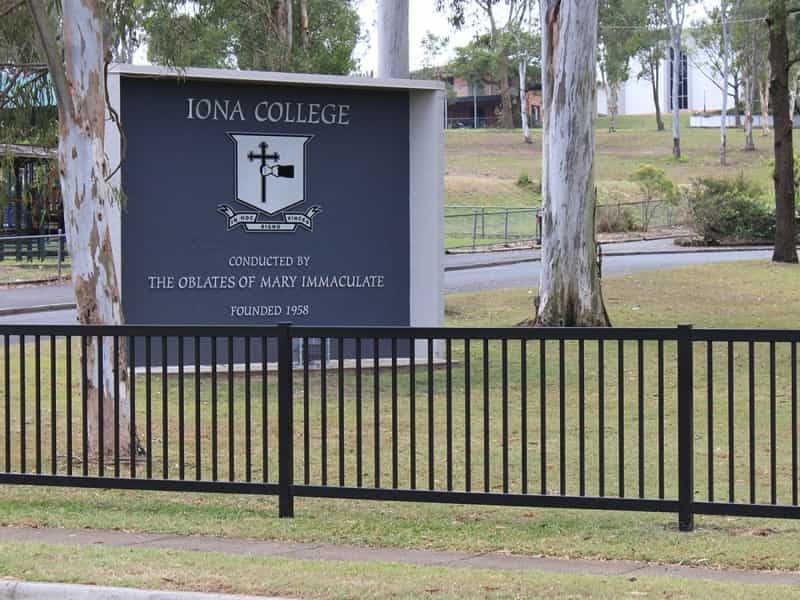 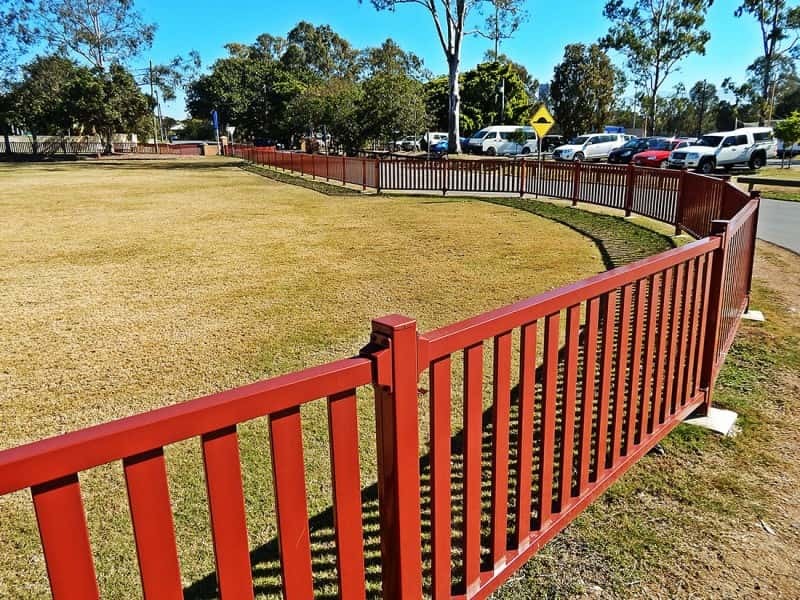 From oval picket fencing to heavy duty roadway barriers, our fencing products are manufactured in Australia and designed with simplistic visual characteristics, using highly durable steel materials such as hot dip galvanised steel and our unique galvanised Locsteel sections. 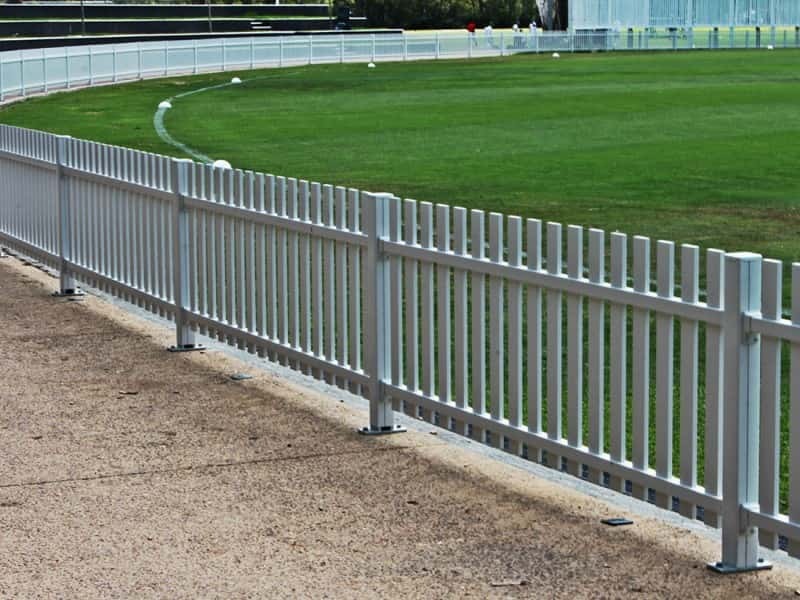 This enables our fencing and gating solutions to be able to withstand the harsh Australian weather conditions that may shorten the lifespan of other products like these. 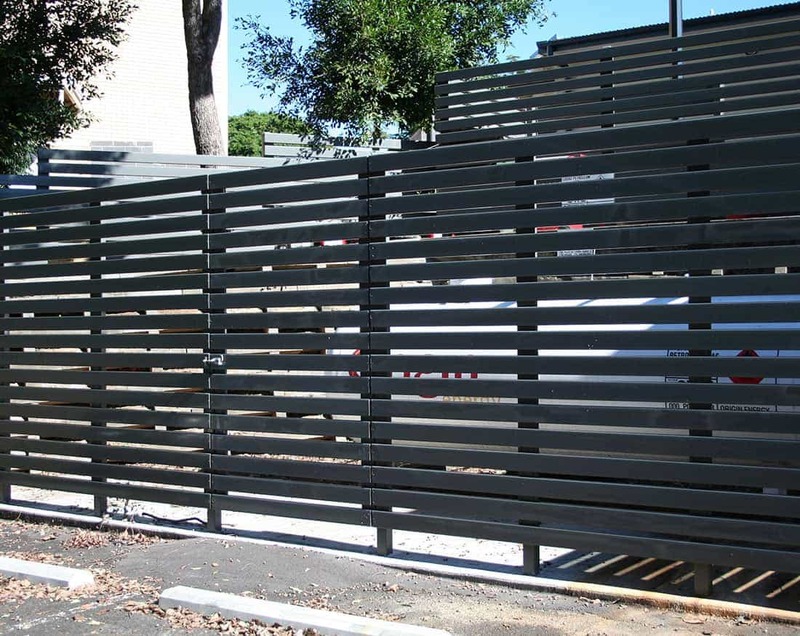 Steel Post and Rail’s aluminium fencing and gate range is a unique and dynamic and can be modified to suit any requirements for design and functionality. 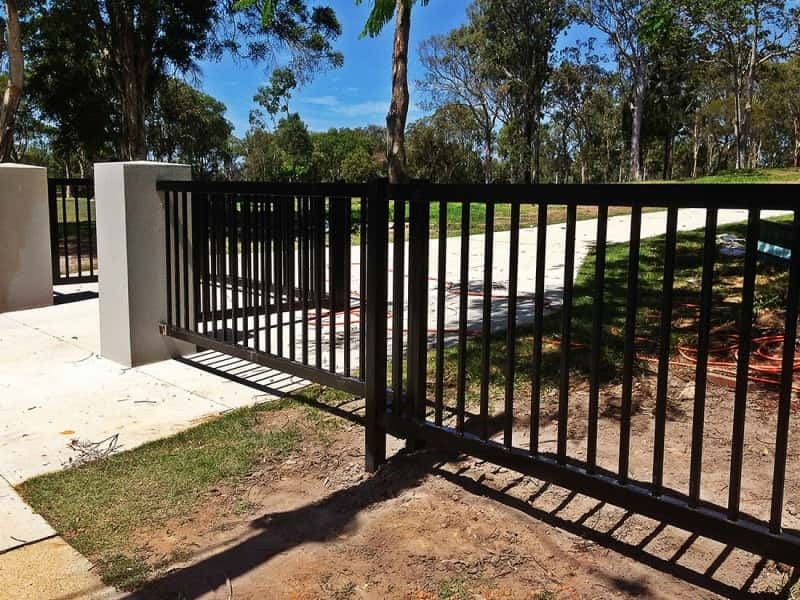 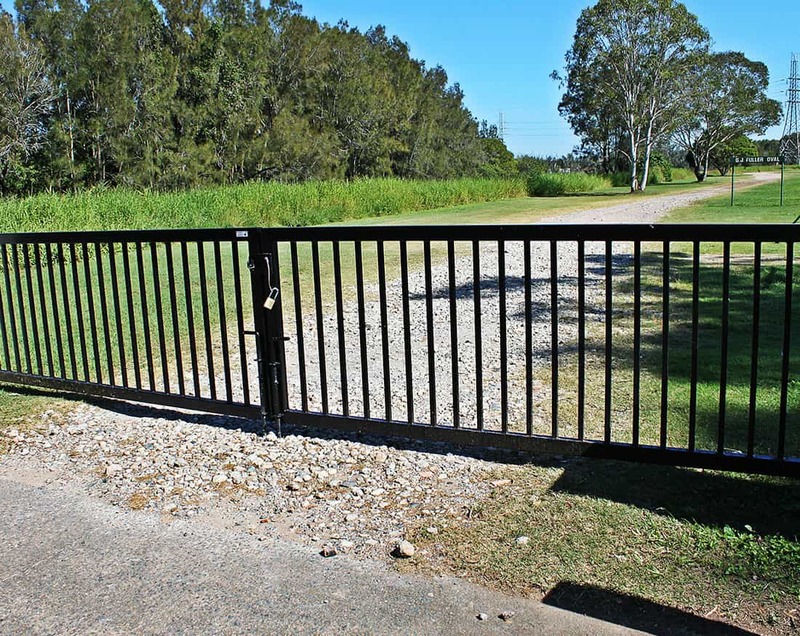 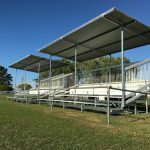 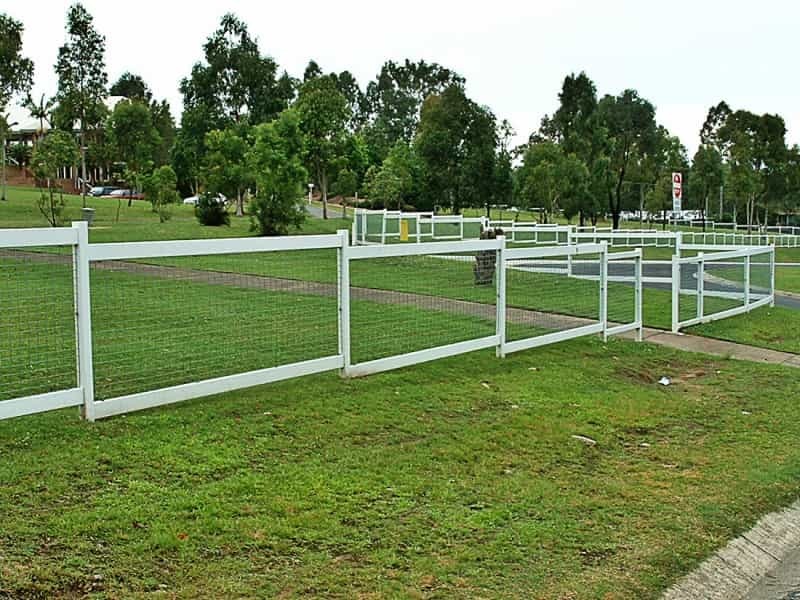 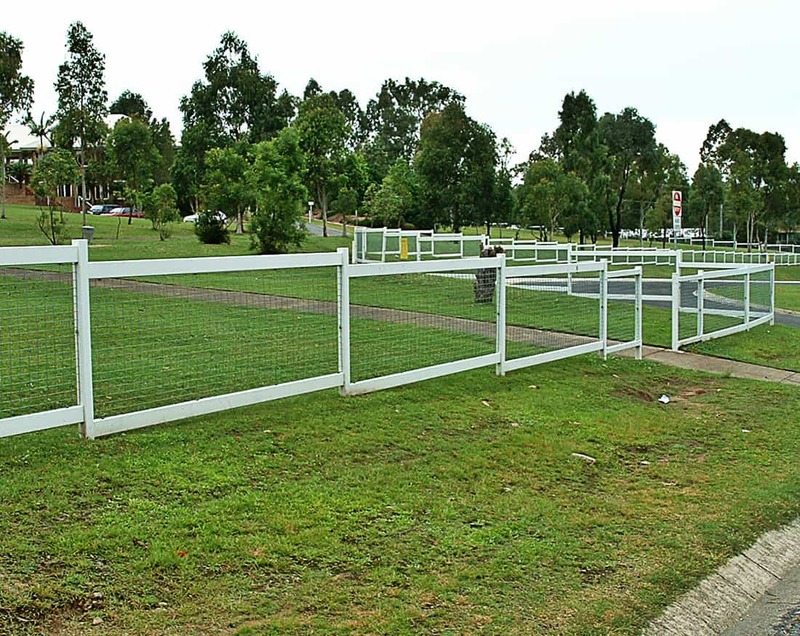 For nearly 30 years we have been providing all sorts of fencing and gating solutions to our clients based all over Australia. 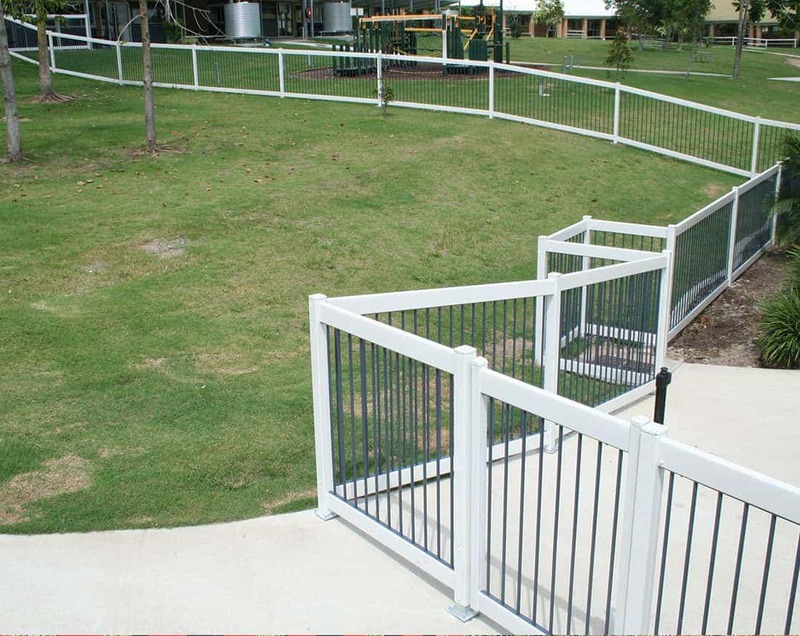 Contact us for a no-obligation assessment of your requirements.